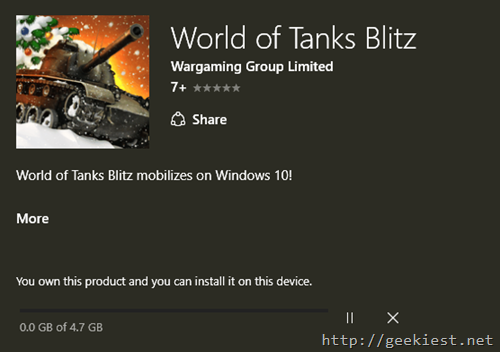 World of Tanks Blitz is available on the Windows Store for download. 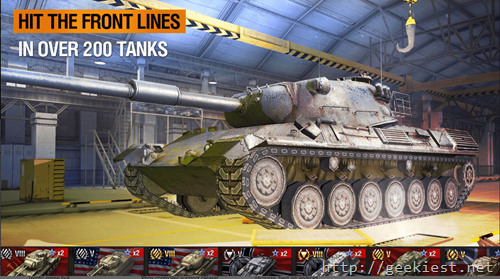 This game will be available for PCs, SmartPhones and Tablets running Windows. 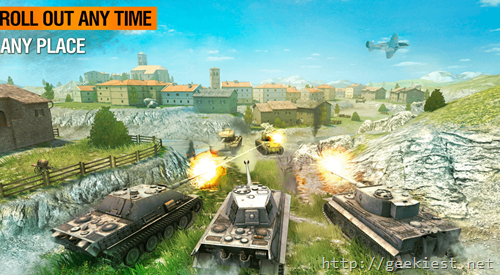 The game is already available on the play Store and iTunes store. Current version available on play store and iTunes is 2.4. 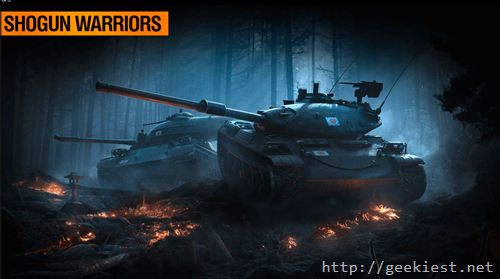 If you are using Android device you can get it from the play Store using this link. 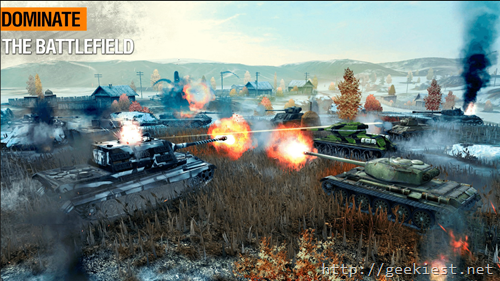 Download size will be 51MB and you will need Android 4.0 and up to play the game. This application supports in-App purchases.